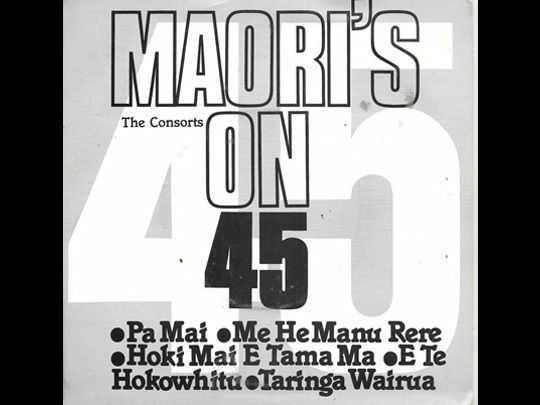 The Consorts were created by musician turned producer Dalvanius, as part of a commission to come up with a Kiwi take on an international trend that took off in the early 80s: medley songs of a certain band or genre. In a 2001 Real Groove profile, Dalvanius said it was a tribute to the party singalongs he’d taken part in as a child. He was floored when the song charted in 1982. “I was asked whether I was going to put my name on it and I said ‘f**k off'". 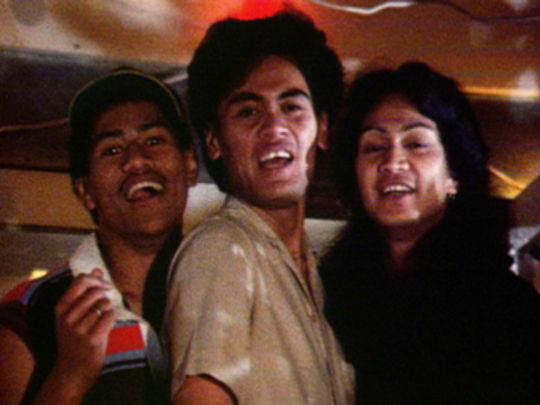 When the song got into the Kiwi top five, Dalvanius "nearly dropped dead.” He went on to mastermind iconic Kiwi song ‘Poi E’, which became a massive hit in 1984.